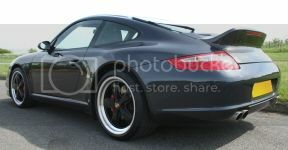 911uk.com - Porsche Forum : View topic - What did you buy your 997 this week? 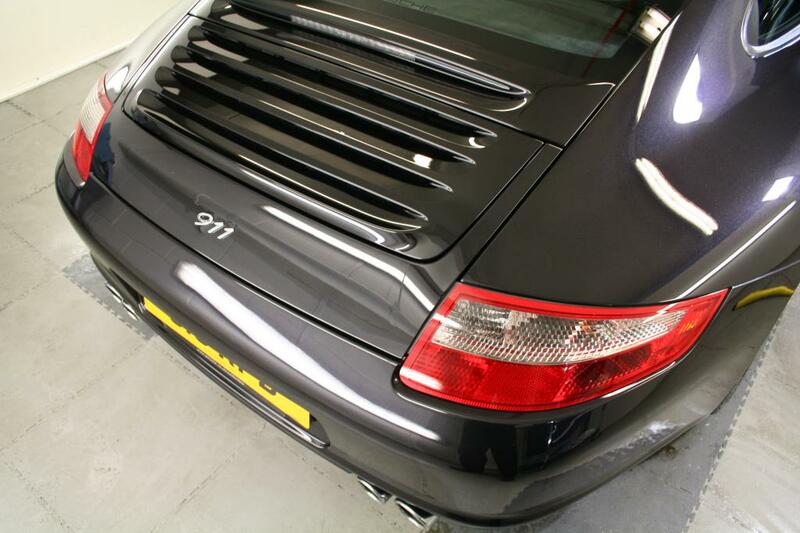 911uk.com Forum Index > 997 (2004 - 2012) > What did you buy your 997 this week? Posted: Fri May 23, 2014 9:20 pm Post subject: What did you buy your 997 this week? A fantastic idea replicated from 993 forum ..
LTT and an air freshner, both now fitted and a 3rd radiator kit, not yet fitted. I bought some LED bulbs for the interior after having an e-mail from OPC Bristol confirming that fitting them will in no way void any part of the warranty i'll get some photos up when i get round to fitting them. It's a good job this thread is not "This month". the list would be rather long. 1. A chrome 911 emblem (99755923100). 3. PASM Control Unit (99761811504). C4 is my next purchase foe the callipers! A nice shiny respray on the front, no stone chips for a while. Anything else is just a toy!!! Hmmm..tempted to swap out my carrera 4s badge to 911 - any pics mate ?! Owned it 3 weeks tomorrow and this week I've treated it to a fair amount of treats..
Shame only the decals came for the weekend! Halfords smartcharge 200 battery charger. Quite good and prob pay for itself keeping battery topped up between use. Reserve on line and it's £10 cheaper. Paint from eBay for the stone chips, but not brave enough to use it yet. 5L of Mobil 1 0w40. At current use will last 5000 miles. Frequent visits to sainsbury's who have the cheapest 97 octane around me. Next week's treat is to have sport mode retrofitted by OPC Nottingham. 97ron is garbage imo. I wouldn't put any supermarket fuel in my cars. Not enough people buy the premium fuel there, it stagnates. I advice Shell V Power 99ron always. If not Tesco Momentum 99ron as the second (final) option. If we tested some supermarket fuel at MON (Motor Octane Number) the standard vs 'premium' will be very close because the good stuff isn't often sold. I had a go at a Porsche owner in a Shell garage who squeezed 95ron in his tank. Tramp. Gtechniq G1, and looking at the rain coming down I'd better get it on!! Not on yet as it's due at the detailers next month. This thread has many pics http://www.911uk.com/viewtopic.php?t=87953. The Carrera 4S script in chrome on Maxie's looks especially nice! This is how the chrome 911 looks on a black one, courtesy of Poker2009. Eh? Isn't Tesco a supermarket? Isn't its 99RON fuel blended with bio-ethanol? Is that ok for our Porsches? Btw BP supplies Sainsbury's fuel, I'm told. Anyway, prob off subject.